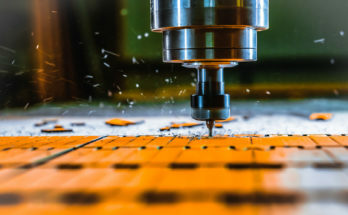 What is force control and why is it better for robot machining? 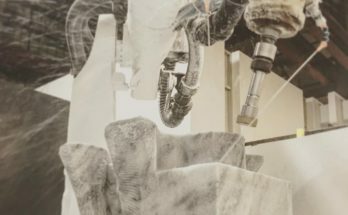 Here’s how to improve your machining quality in RoboDK. 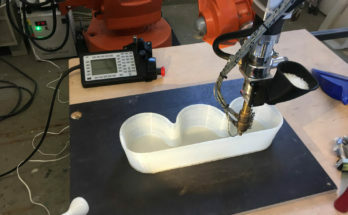 Robot milling is not just for manufacturers. It is also helping the movie industry to make stunning props and terrifying animatronics. 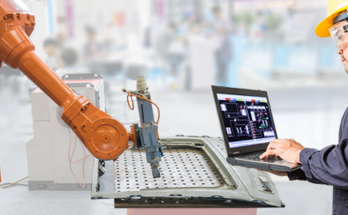 Programming a robot conveyor is trickier than many people imagine. Good simulation is the key to success, but how do you do it without going crazy? 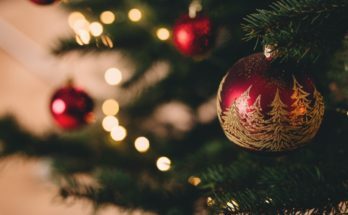 March 19, 2019 March 19, 2019 - by Alex Owen-Hill - 2 Comments. 3D printing is great, but it can be restrictively small. What do you do when you want to go bigger? Here’s how one German artist supersized his designs. If you could build anything you could imagine, what would you build? Here are 6 amazing things you can achieve by using Rhino and RoboDK together. 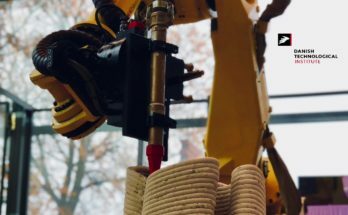 Concrete is a challenging material to work with, particularly for robot 3D printing. A team at the Danish Technological Institute are tackling the challenge head-on. Don’t Want to Change Everything to Use Robots? Well, Don’t! 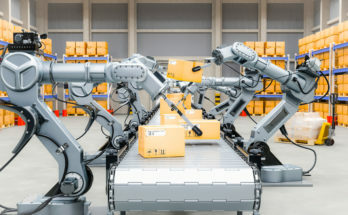 Adding robots to your business? It used to mean to mean investing big in software and changing everything. But, it doesn’t have to be like this! 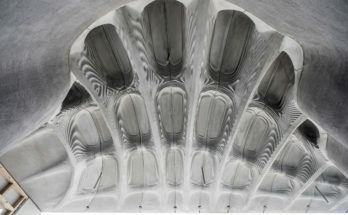 3D printing has changed the face of architecture. 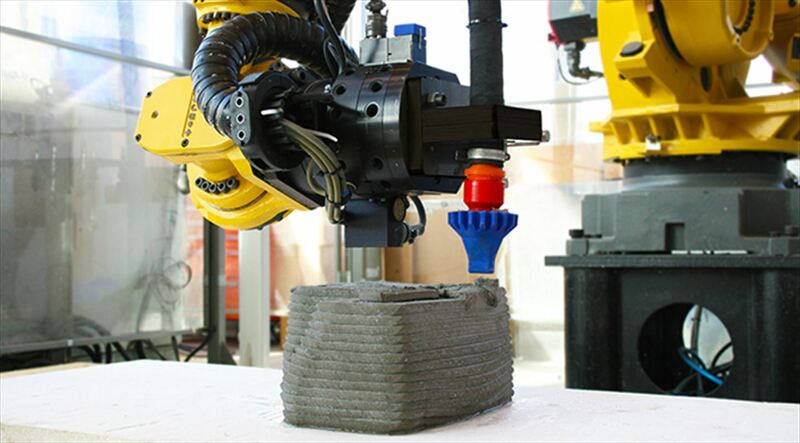 Here are 10 of the most impressive buildings that robots have printed. 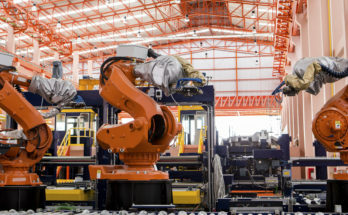 Robotics professionals use one simple trick all the time to avoid collisions. Here’s the programming trick that nobody teaches you about, but we all use. 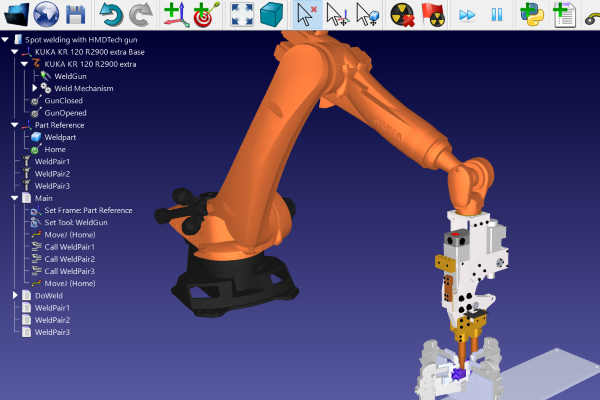 Our new plugin for Mastercam provides a seamless transition with RoboDK. 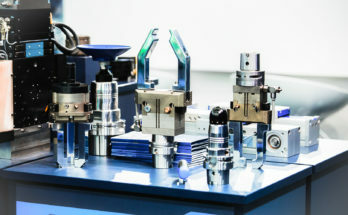 Supercharge your robot machining and control of all your machines from one place! Rebar manufacturing is suffering and the construction skills gap is causing the strain. 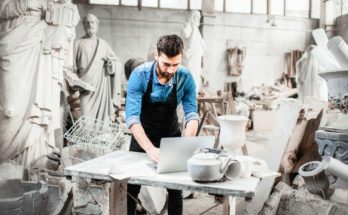 But, startup Rebartek can cut 90% of labor time for this vital task. 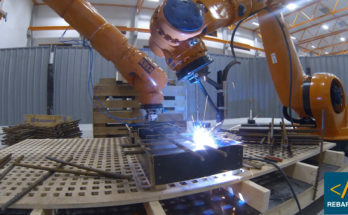 How do you stop your robot from colliding with objects in its workspace? 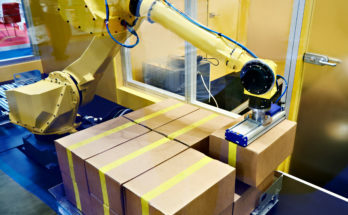 Here’s how to avoid robot collisions without making life hard for yourself. 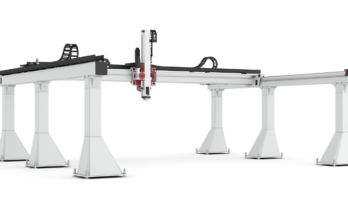 Ever wished that the link between your CAD package and RoboDK was more streamlined? 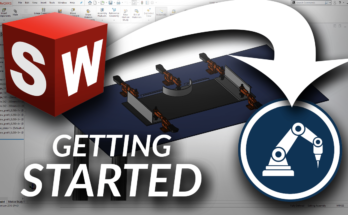 With the new plugin, we’ve made your SolidWorks workflow even smoother.